There is a hidden force at work in the world of work. We’re being judged by this invisible force, not just by how smart we are, or by our training and expertise. This invisible force is increasingly applied in choosing who we recruit and who we don’t, who will be let go and who is retained, who will be passed over and who will be promoted. This quiet force has little to do with what we were told was important in school; academic abilities are largely irrelevant to this standard. The new measure takes for granted having enough intellectual ability and technical know-how to do our jobs; it focuses instead on personal qualities, such as initiative and empathy, adaptability and persuasiveness. This is no passing fad, the data that argues for taking it seriously is based on studies of tens of thousands of working people, in callings of every kind. The research distills with unprecedented precision which qualities demonstrate the ingredients for excellence at work. What is this hidden force? Well its self-awareness actually. If you work in a large organisation, even now you are probably being evaluated in terms of your levels of self-awareness, though you may not know it. If you are applying for a promotion, you are likely to be scrutinized through this lens, though, again, no one will tell you so explicitly. Whatever your job, understanding how to cultivate this capability can be essential for success in your career. If you are an HR manager, senior executive or owner manager then you need to consider whether your organisation fosters these competences or discourages them. To the degree your organisational climate nourishes self- awareness; your organisation will be more effective and productive. You will maximize your group’s intelligence, the synergistic interaction of every person’s best talents. If you work for a small organisation or for yourself, your ability to perform at peak depends to a very great extent on your having high levels of self-awareness – though almost certainly you were never taught this in school. Talked about loosely for decades under a variety of names, from “character” and “personality” to “soft skills” and “competence,” we believe self-awareness should be at the heart of all development activities. A survey of 75 members of the Stanford Graduate School of Business Advisory Council rated self-awareness as the most important competency for leaders to develop. Many MBA programs are recognising the key role self-awareness plays in leadership success. Harvard Business School lists self-awareness as one of the key attributes the program seeks in its candidates. 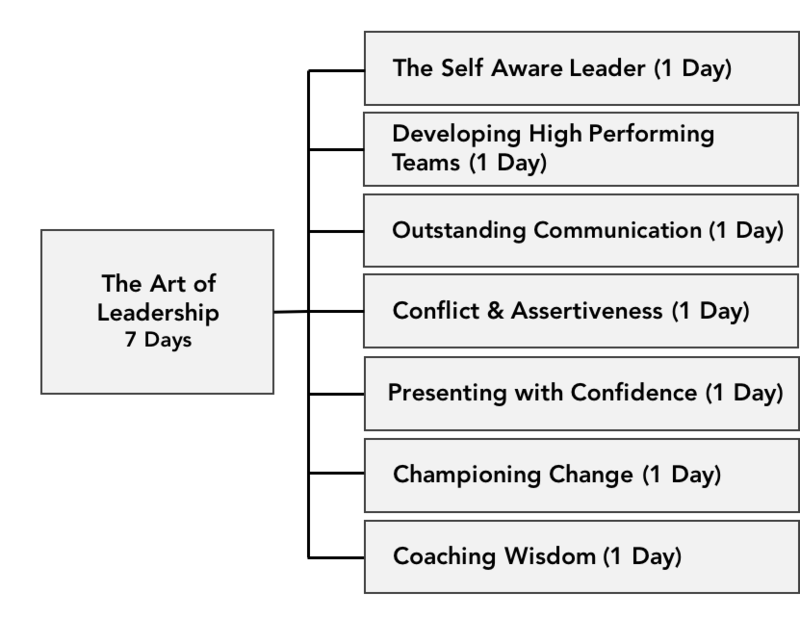 These statistics are pointing to the relevance of self- awareness in the leadership arena. We would not disagree, after all we have spent the last 14 years focused on developing leaders. However at Learning to Inspire we have come to know that this development is not just for those in a position of power or with a title. The essence of developing an inspiring culture comes from not just developing your leaders it comes from enabling EVERYONE to know themselves and be themselves. So…who is this for? It is for enlightened businesses and individuals that have the courage and vision to join our revolution and put self-awareness at the heart of their development activities. Inspiring Leadership is delivered one day a month over approximately six months. Participants can register for all seven days, or can choose to undertake the programme as one or more of the stand alone one day programmes. 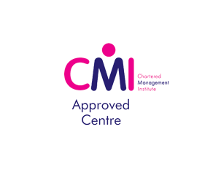 Our programmes are accredited by CMI. As such you are guaranteed to achieve qualifications that have real currency in today’s competitive market. You will be able to choose between levels 3, 5 or level 7 accreditation and certification depending upon your current role and experience. Call us to discuss which is most appropriate for you on 0333 101 4350. ▶ Do I have to do the whole 7 days?